Welcome to Dice For the Dice Gods: A D&D 5e Resource Compendium, v1.5! 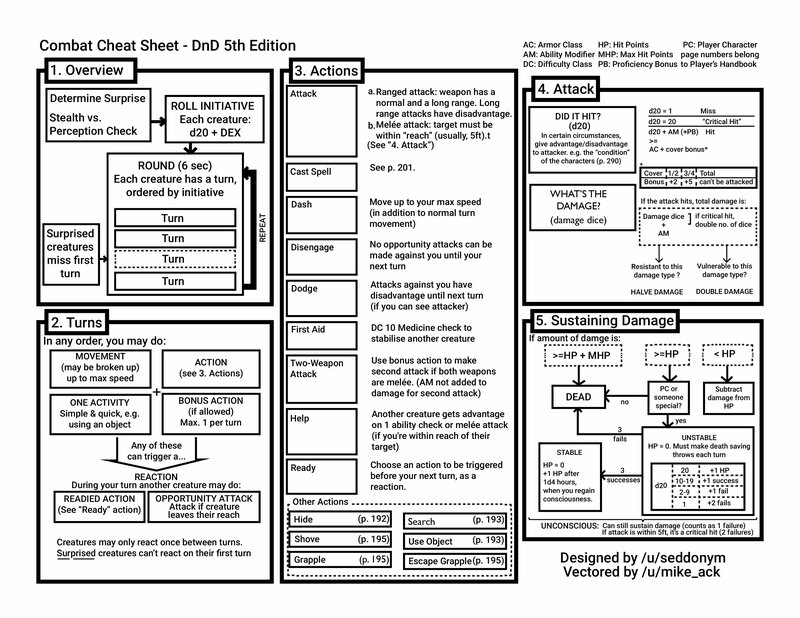 I’ve spent a couple years collating and cross-referencing various Dungeons & Dragons tools and tips for Players and Dungeon Masters, and after many hours of hard work, I present to you: ~642 resources, for your gaming needs! Many thanks to the many parallel list projects I drew upon for this, I’ve linked them in the Similar Projects section below. My collection here contains only Free or Pay-What-You-Want content, primarily Generators and References, all either D&D 5e or relevant system-agnostic material and with material for both beginners and veterans alike. This comes in three sections, A for content useful to Players & Dungeon Masters alike, B for Players mainly, and C for Dungeon Masters mainly. That last one contains the bulk of the content, since DMs wear a lot of hats. Make sure to bookmark and share with friends! 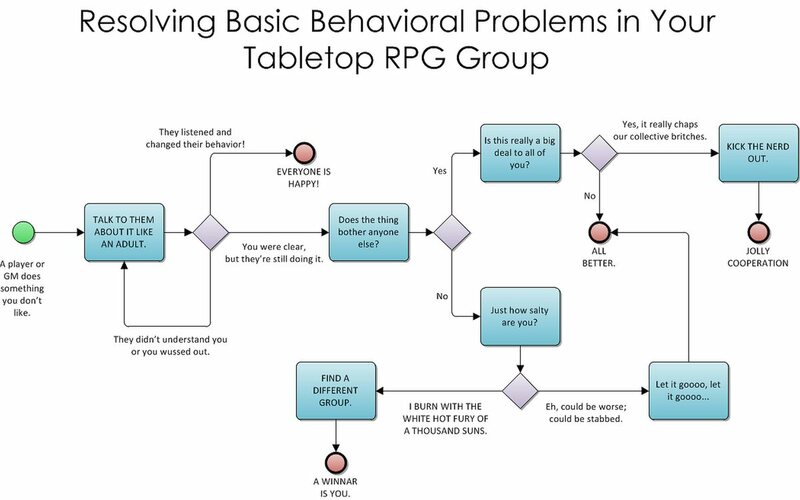 I publish new posts each Tuesday, with updates and my original D&D memes over on my site’s Facebook Page and Twitter. Check the bottom sign-up widget if you want email notifications when I release new posts. A big thanks to my Patrons on Patreon, Rudy, Micah, Anthony, and Kelly, who help keep this project going. If you like this content, consider supporting it too, for as low as $2 per month! With more funding I can update this more often. I plan on routinely updating this project; as of 27 November 2018, 100% of all links should operate live, or else I’ve linked a working archive. If you find dead links, wish to suggest additions or edits, or want me to remove your content, feel free to comment or contact me as needed. Below you will find an ongoing Changelog, followed by the full compendium, comprised of Click-to-Expand categories. Enjoy! 27 November 2018, v.1.5 – Massive Update. Added 300+ more links, parsed several mega-lists. Updated and expanded most sections, moved some things. Some of the adds: DndBeyond, Dnd Subreddit, DndNext subreddit, Orcpub, Unearthed Arcana. Updated Errata and Basic Rules to 2018 versions. Lots of material from the D&D Compendium. 21 November 2018, v1.1 – Moved Monsters section to All, added a resource in it. Added a mapping tool. A few removals by request. 20 November 2018, v1.0 – First public version launched. 5 February 2017, v0.5 – First private draft completed.